AKTU Started UPSEE 2018 Counselling, Documents Verification, Fee Payment, etc. AKTU has started the registration process for UPSEE 2018 First Round Counselling at upsee.nic.in. New Delhi/26.06.2018: Dr A.P.J. 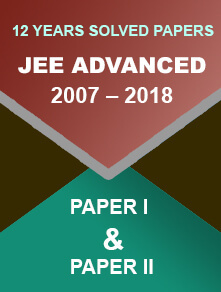 Abdul Kalam Technical University, Lucknow has started the registration process for the Uttar Pradesh State Entrance Examination (UPSEE) 2018 First Round Counselling at its official website. 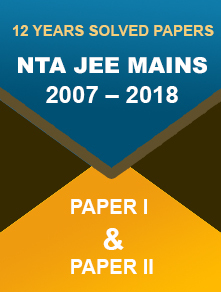 All the qualified candidates need to register themselves at https://upsee.nic.in by uploading the requisite documents (UPSEE admit card 2018, rank card, etc.) and remitting a counselling fee. The uploaded documents will undergo a verification process. It will be carried out by the concerned department of AKTU. Hence, candidates are advised to select their preferred courses and colleges in advance. Lock your choices of colleges and courses, and based on that the seat allotment result will be declared by the Authority. The UPSEE 2018 result was out on 30th May. Since then the qualified candidates have been impatient to know the counselling date. UKTU (Dr A.P.J. 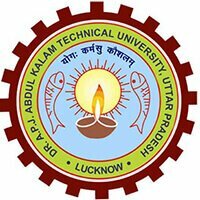 Abdul Kalam Technical University Uttar Pradesh) has released the notification for UPSEE 2018 counselling that speaks volume about the schedules. Qualified aspirants with a minimum cut-off percentage in the Uttar Pradesh State Entrance Examination will be called for counselling. Nevertheless, there is no guarantee that all the qualified candidates will be able to get the seats. The seat allotment is based on the seat availability on the day of counselling. As per the tentative counselling schedule for UPSEE 2018, there would be three rounds of counselling. The process will start for all the qualified applicants from 25th June 2018. To take part in the process, the eligible candidates are advised to register themselves in the counselling session, upload required documents, release the payment fee and get all their documents verified. What’s more – the applicants must ensure that they select their preferred college and programmes and lock their choices. The tentative dates of the second round counselling are mentioned below. The second round counselling will start after the complete process of first round counselling is over. The third round of counselling is expected to be held on 13th of July. Another important thing is that after each counselling round, the University will announce the seat allotment result. It is up to the candidates whether they want to take the seat or upgrade in the next round. AKTU conducts the UPSEE exam to qualify students for admission to B.Tech, BHMCT, BFA, BFAD, B.Pharm and B.Des courses. The University conducts both UPSEE UG and PG. This year, the UPSEE UG exam was held on April 29 and the UPSEE PG exams were conducted on 5th and 6th May.